Alchemy 43 is an aesthetics bar specializing in microtreatments, and we have a whole new take on beauty routines. No shame in our game, we liven up your look with next-level specialists, products, and technology. Why? Because we fundamentally believe that no matter your lifestyle, carting kids around, ruling the dance floor, commanding the boardroom, or anything in between, everyone deserves to look and feel their best. We’re a passionate team who loves playing a role in that. Our unique approach, centered around your natural beauty, comfort, and convenience, is designed to get you back to doing you, and looking flawless, too. First and foremost, we’re here for you. Think of us as an ally. We make the most out of every experience by providing superior customer service and taking a holistic approach to beauty—playing the role of expert, artist, and confidant. We offer the latest innovations. No two faces look alike, and neither do beauty routines. In addition to Botox and fillers, we offer various treatments to best suit you—from oxygen boosts and LED treatments to masks and micropenning. We’re never short on beauty insights. We make sure you look and feel amazing before heading out into the wild. A quick touch-up? No problem. Advice on must-have products? Absolutely. Hot tips for new lips? You got it. Nicci Levy is the Founder of Alchemy 43. 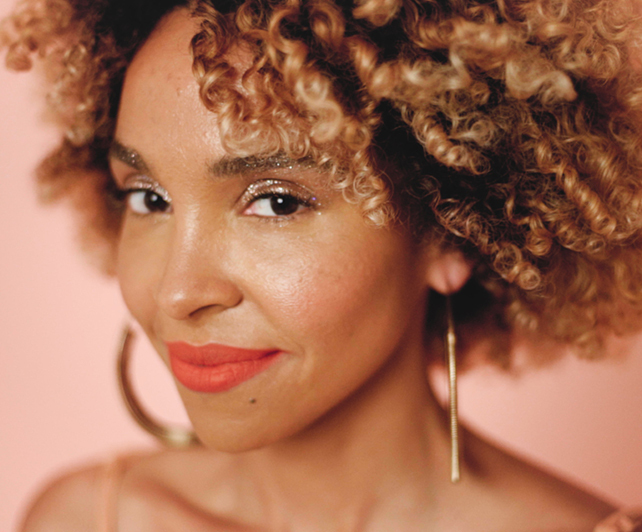 As a cosmetics and skincare expert, and a forever lover of the beauty space, some of her earliest childhood memories are watching mom get ready for date nights with dad, and being the go-to makeup artist of her social circle. When it came time to find a part-time job in college, Nicci took her passion to Benefit Cosmetics where she gained formal training, and even had the opportunity to work abroad. It was at Benefit Cosmetics that she realized she could have fun, experience professional success, and have a meaningful impact on the confidence and lives of others—all through a career in the beauty industry. Nicci enjoyed a 10-year career in corporate cosmetics at companies including MAC Cosmetics and Nordstrom—where she piloted a personal shopping program for cosmetics and skincare—and ck Calvin Klein Beauty, where she launched their cosmetics line as the Director of Global Sales and Education. With an insatiable appetite for growth and a pure fascination with the ever evolving trends and techniques of the industry, Nicci was excited to learn about the medical aspects of microtreatments, and saw the shift as a natural next step in her career. 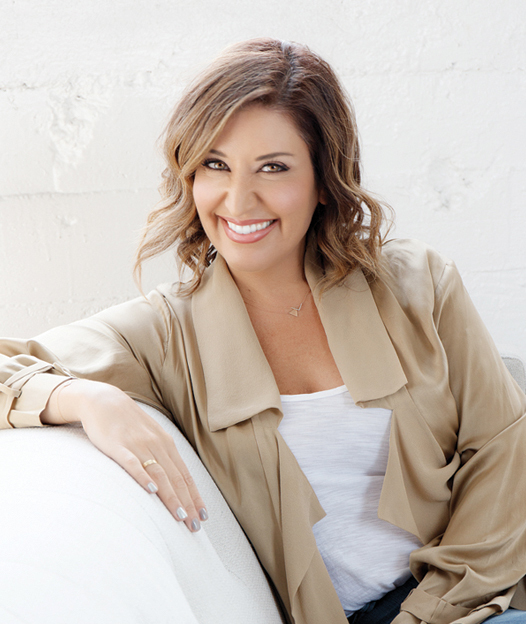 Before founding Alchemy 43—where her light bulb moment occurred—Nicci held the role of BOTOX®, JUVÉDERM®, and LATISSE® Business Development Manager for Allergan in Beverly Hills. Now that Alchemy 43 is thriving, she’s excited to continue demystifying the world of microtreatments and the common misconceptions that come with it. Nicci and her talented team are ushering microtreatments into the modern day. She is an impactful educator, an advocate for empowerment, and a revolutionary. Boasting an infectious energy and a radiant smile, Nicci proudly and passionately enables people to look and feel their best. And when she’s not educating and empowering, she can be found tasting delicious wines, breaking a sweat at the gym, and heading to her favorite independent theater to get lost in a film every Sunday. Dr. John H. Joseph has a prominent surgical practice in Beverly Hills, California where he specializes in Aesthetic Facial Plastic Surgery. He is board certified in Facial Plastic and Reconstructive Surgery as well as Otolaryngology-Head and Neck Surgery (ENT). 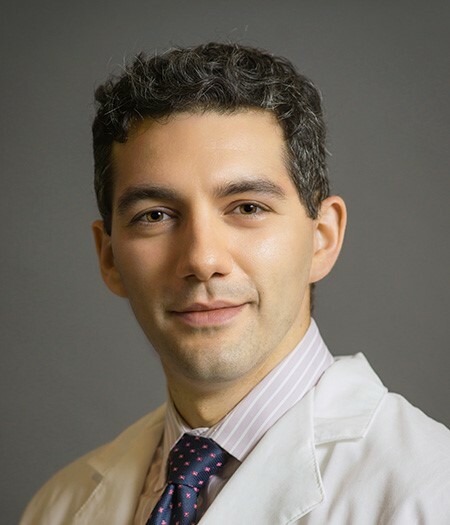 Dr. Joseph received his undergraduate degree in Biology from the University of Illinois, and medical school training and General Surgery internship from the University Of Illinois College Of Medicine, Chicago. He completed his residency in Head and Neck Surgery at the top-ranked University of Iowa Hospitals. Relocating to Los Angeles, he then completed a one-year Fellowship with Dr. Frank Kramer in Facial Plastic and Reconstructive Surgery. He is an Assistant Clinical Professor at UCLA David Geffen School of Medicine, where he was awarded the UCLA Teaching Award twice, by faculty, staff, and residents. Dr. Joseph is a recognized authority in his field and has been an instructor as well as lecturer regarding neurotoxins and injectable filler agents. He was an investigator in the clinical research trials for Bellafill and Dysport and has published many research papers, and presented at numerous national medical meetings. Dr. Joseph is the Founder and Director of Clinical Testing of Beverly Hills. The Center is dedicated to conducting FDA Clinical Trials for various biotechnology and pharmaceutical companies in the field of aesthetic medicine. Dr. Joseph was listed by Los Angeles Magazine as one of the Top Plastic Surgeons in Los Angeles, and Harper’s Bazaar and “W” Magazines as one of the Leading Plastic Surgeons in the United States. He has been interviewed as an expert in his field by many newspapers and magazines including Newsweek and Los Angeles Magazine, and featured on television shows including; NBC Nightly News, CBS News, Good Morning America, and Extra TV, regarding the latest trends in aesthetic cosmetic procedures. 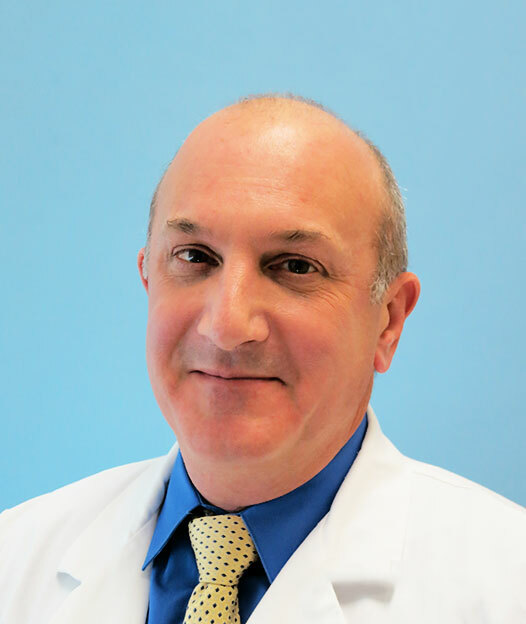 Dr. James Chelnis is an oculofacial plastic surgeon in New York City. He is boarded in oclulofacial plastic surgery, and although he treats the face and neck, he loves starting his assessment with the central feature of your face, your eyes! Having been recognized by Top 10 Best Plastic Surgeons, Super Doctors Rising Stars, and Top Doctors as seen in New York Times, Dr. Chelnis has been awarded by a number of institutions for his expertise in his field. Dr. Chelnis is an assistant clinical professor at Mount Sinai Hospital and New York Ear Infirmary in New York. He has received multiple teaching awards for his time lecturing residents and medical students. Dr. Chelnis lectures on facial reconstruction, aesthetic treatments, and periocular disease, amongst other interests. He has presented on these topics nationally and internationally, as far as Sydney, Australia and Osaka, Japan. Dr. Chelnis received his undergraduate degree from the University of Pennsylvania. He completed his medical school and ophthalmology training at the Ross Eye Institute and SUNY Buffalo. He completed his subspecialty training at Vanderbilt University and University of Tennessee. Since this time, Dr. Chelnis has published and presented dozens of abstracts and manuscripts in his field. He is also in multiple leadership positions with national medical societies, including as the chief editor of the national YO Info newsletter, which is published monthly to over 7000 young physicians internationally, focused on physician education and early career development.